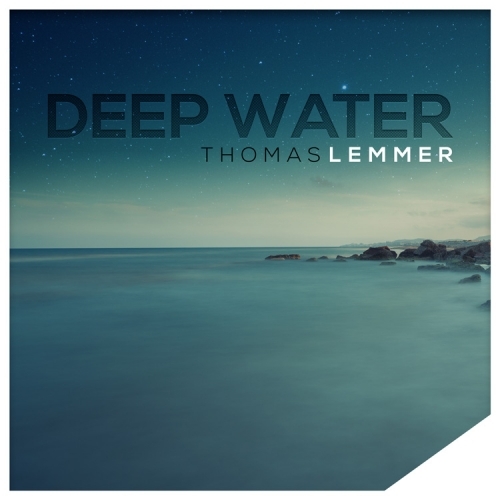 Thomas Lemmer is known as an Electronic/Ambient music producer. 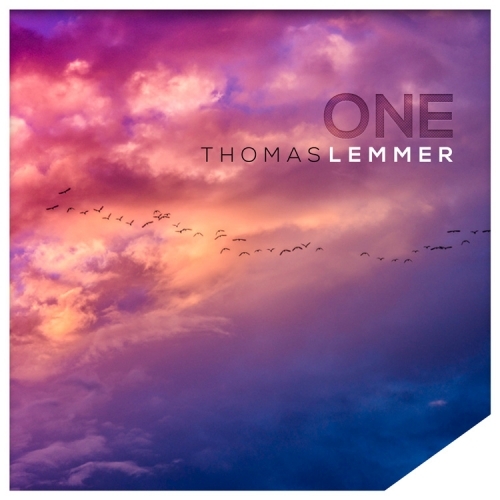 With six albums and multiple appearances on top-class Chillout/Electronic compilations, Thomas Lemmer is considered one of the most active and established artists of his genre. His two albums STILL and ZERO GRAVITY reached the iTunes Electronic Top 10 in Germany. 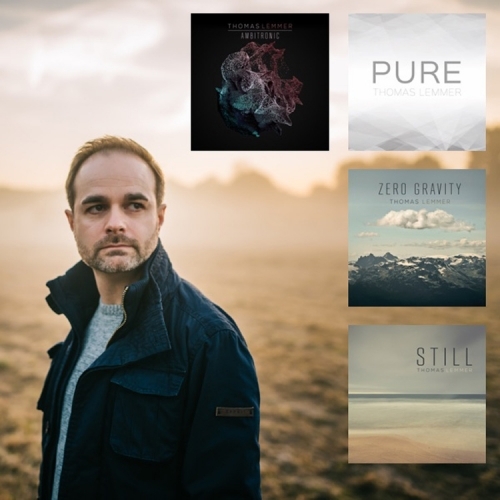 His album PURE reached the Top 10 of the iTunes Electronic Charts in Switzerland and #2 of the Album Top 10 in the official German Chill Out Charts (Deutsche Chill Out Charts). 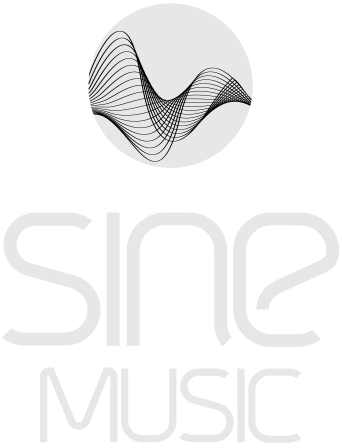 His music is played worldwide on established radio stations focusing on Chillout and Electronic music. 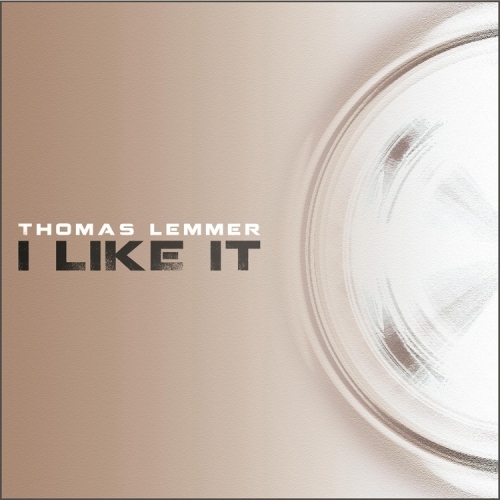 In 2009, Thomas Lemmer released his first solo album CHILLOUT LOUNGE. 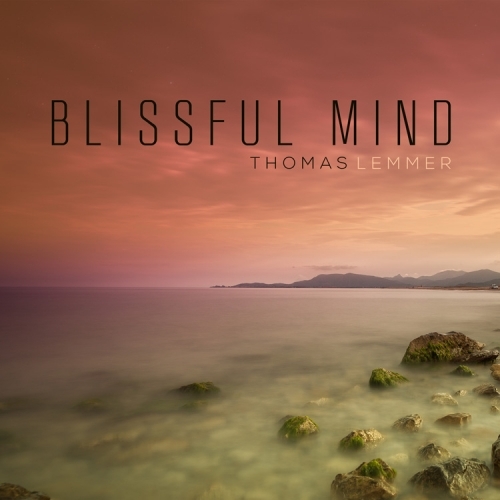 The album was a major success in the chillout, lounge, and downtempo scenes. Many tracks from this debut album can be found today on dozens of successful and international compilations. 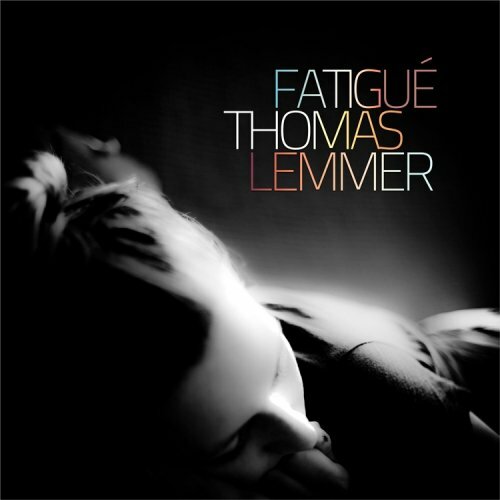 His track FATIGUÉ features on the world famous Café del Mar – Vol. XVI compilation, where It became #1 in Spain, and entered the top 10 in many other countries. In 2010 he started the Motif project with Aaron Taylor from England. 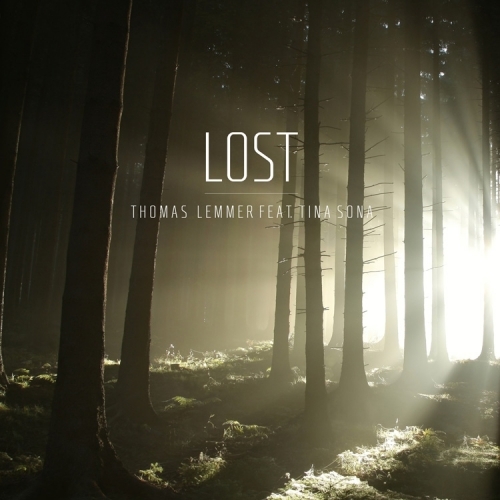 Their music spans across the Downtempo, Electronica and Trip-Hop genres. Their first ever production GIVE IT AWAY, features on the infamous Café Del Mar label, for their landmark ‘30 Years of Music’ compilation. 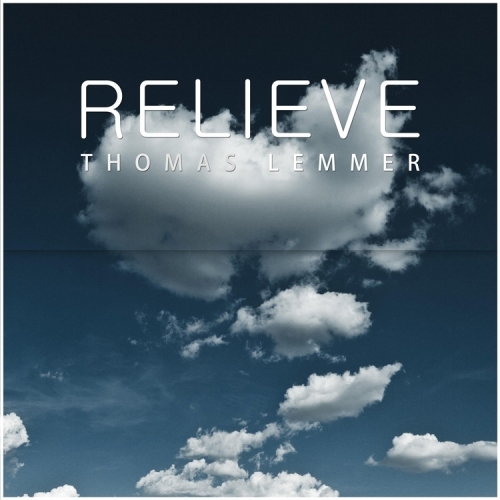 In 2011 Thomas Lemmer released his second studio album RELIEVE and proves again, that he produces chillout music on the highest level. 17 tracks transport you into a unique, free and relaxing world of sounds which let you slip into an absolute free and relaxed world. 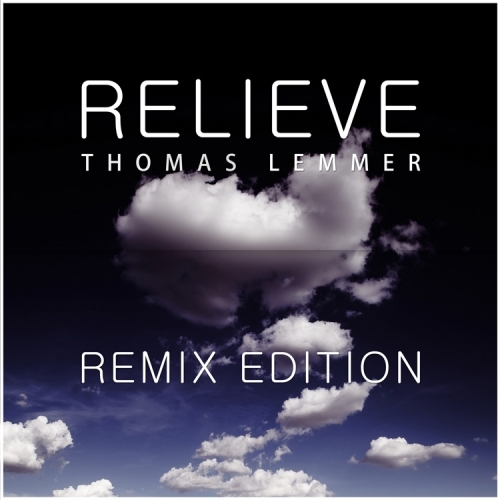 Various producers worked on remixes for the RELIEVE – REMIX EDITION. The single IS IT TOO LATE feat. 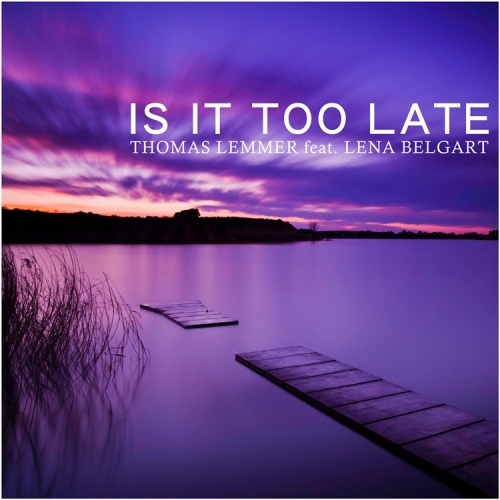 Lena Belgart was a major success and highly respected in the Downtempo scene. After almost 2 years of hard work, he released his album STILL in October 2013. 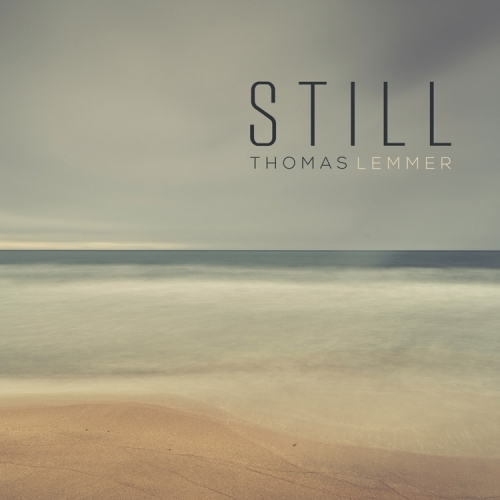 “Be still, relieve”, the key message of this album is not just a quotation from a song of the album, but also stands for Thomas Lemmer’s music. 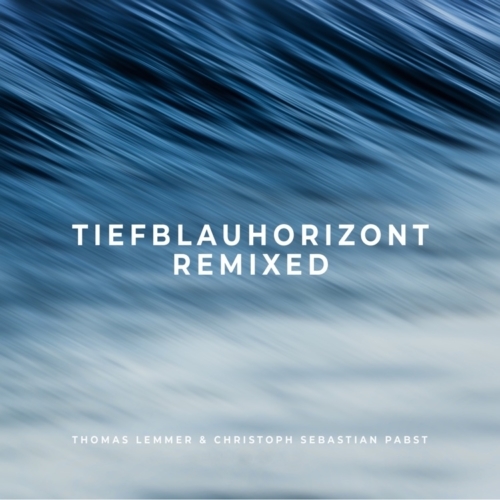 Again he developed his music further which spans from classical elements to pure electronic. 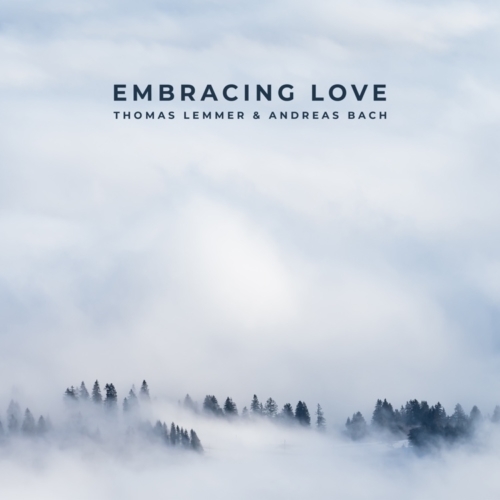 The album contains six vocal tracks, sung by the touching and beautiful voices of Naemi Joy and Sabrina Vieweber. 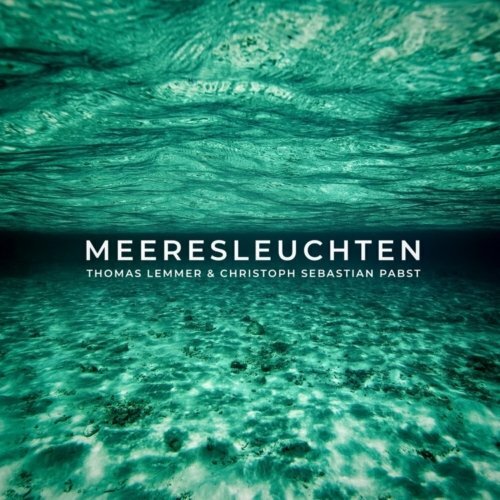 STILL reached the Top 10 of the iTunes Electronic Charts in Germany and received excellent reviews and feedback. 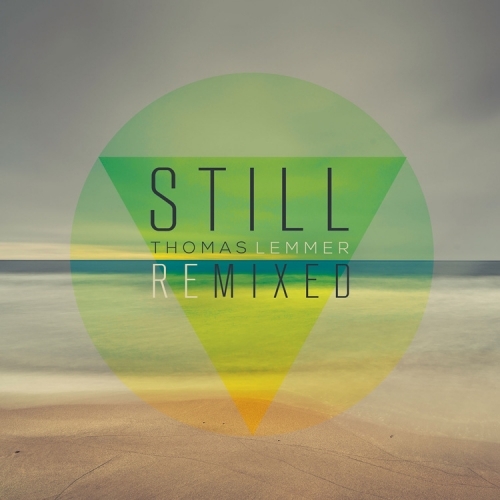 STILL REMIXED (released 2014) is the answer to this overwhelming success. 19 remixers spread around the globe worked on this album. Amongst them: Evadez, SINE, Der Waldläufer, Softwaver, HEIN+KLEIN, Normandie, Riccicomoto, Physical Phase, SeeNaY, KLANGSTEIN, Xelomen, Florian Shipke, Novaline, Setsuna, Sunlight Project and Danny Stubbs. 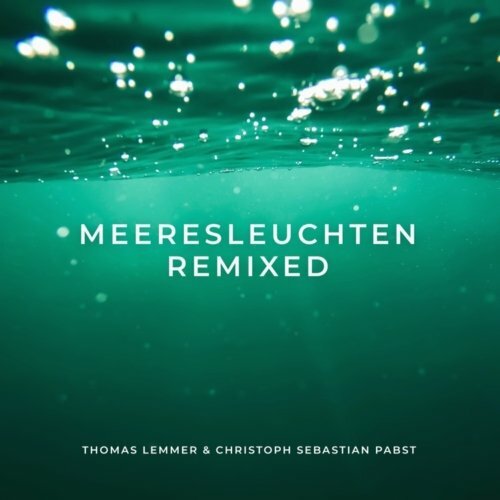 Additionally, Thomas Lemmer contributed some of his own remixes and unreleased alternative mixes. 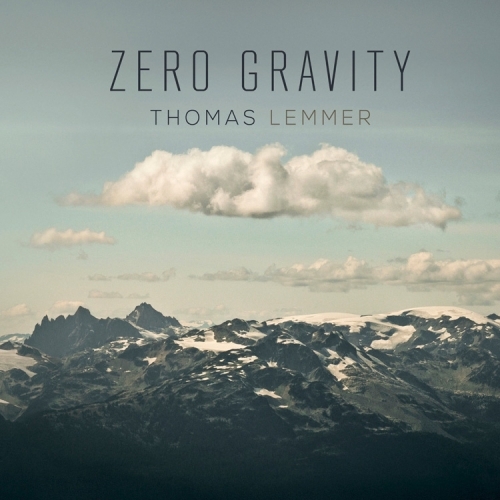 In December 2014, he released ZERO GRAVITY, his fourth album. It’s a purely instrumental album, distinguishing it from its predecessors. 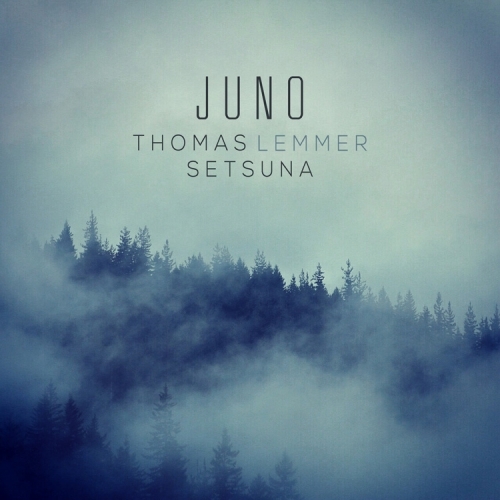 A soothing blend of exquisite Ambient and experimental sounds supported by electronic beats. Weightless, each tone magically transforming the space around you into an endless ocean of bliss. 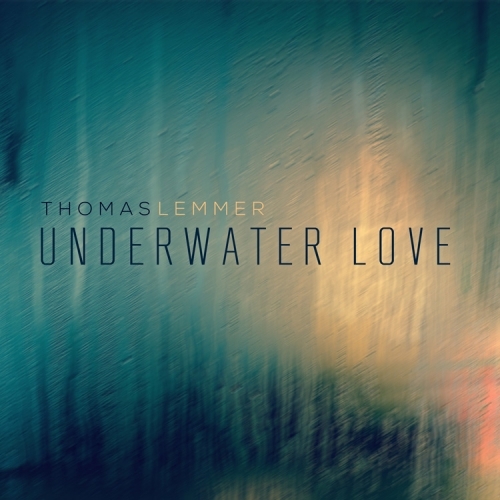 Thomas Lemmer even shot the images used in the album booklet and on the cover himself. 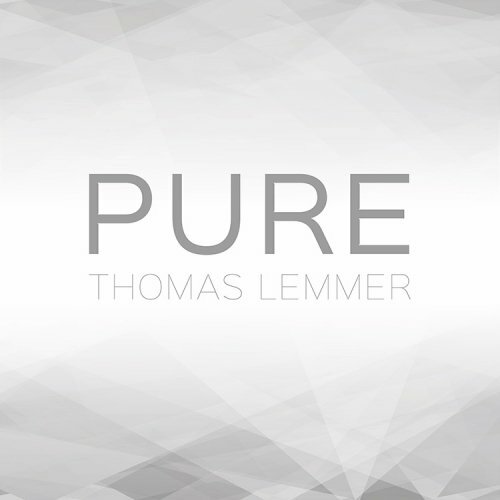 In 2016, Thomas Lemmer released his fifth album called PURE. 15 tracks, some featuring the singers Naemi Joy, Richelle Claiborne, Tina Sona and Sabrina Vieweber. Seldom are artist albums so diversified but yet authentic. He spent one and a half years on the album. 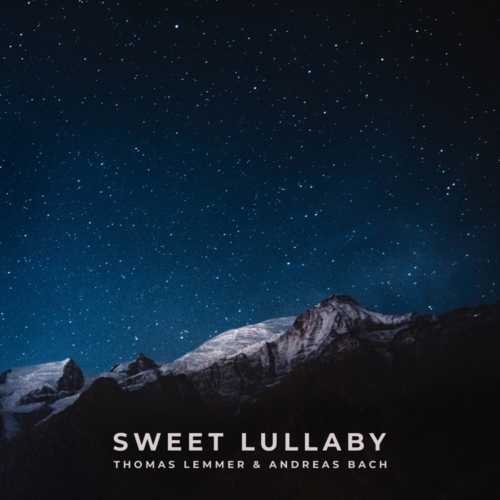 The result is a mixture between Ambient, Deep-House and catchy Pop songs. Connected through a sound which carries his own distinctive handwriting. PURE will draw your attention to the essential things in life. 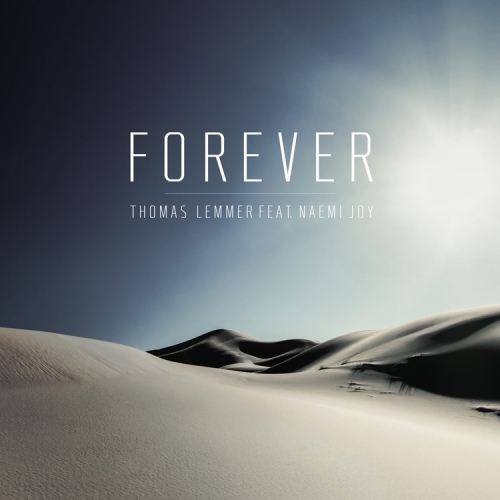 The first single release of the album, FOREVER feat. Naemi Joy, describes how infinite and beautiful our planet really is. If you look at the width of the ocean or the breathtaking silence in the desert, then these are the real pure moments. PURE delivers the perfect soundtrack. 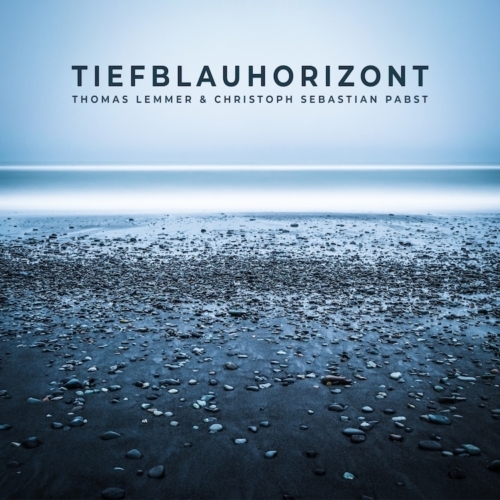 The album reached the #2 of the Album Top 10 in the official German Chill Out Charts (Deutsche Chill Out Charts) and entered the iTunes Electronic charts Top 10 in Switzerland. 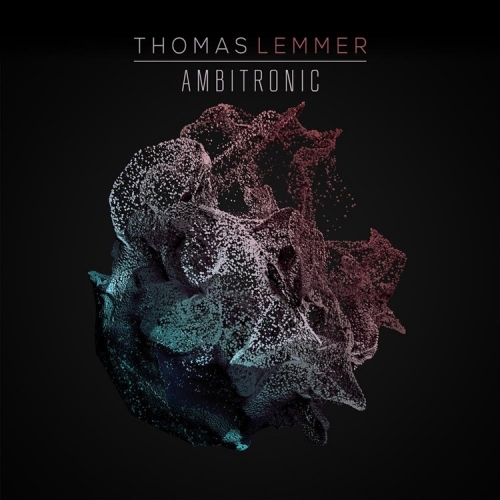 In 2017, he released his sixth album called AMBITRONIC. A statement and an album introducing a new era of electronic music. Thomas Lemmer constantly tries to evolve and develop his music further and so AMBITRONIC became a mixture of deep Ambient and sophisticated Electronic sounds, connected through a sound which carries his own distinctive handwriting. 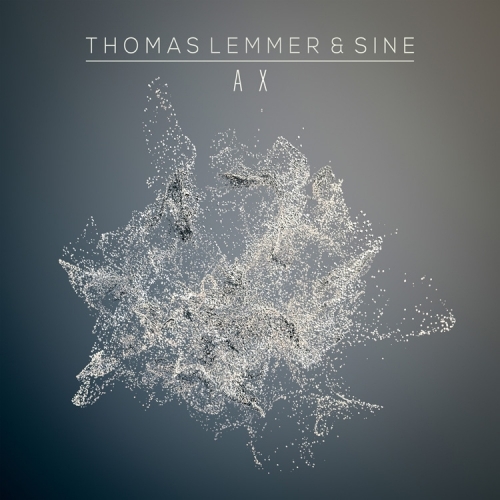 Amongst these tracks, you’ll find a collaboration with nobody less than SINE. The artwork of the CD emphasizes his artistic abilities and visual skills.